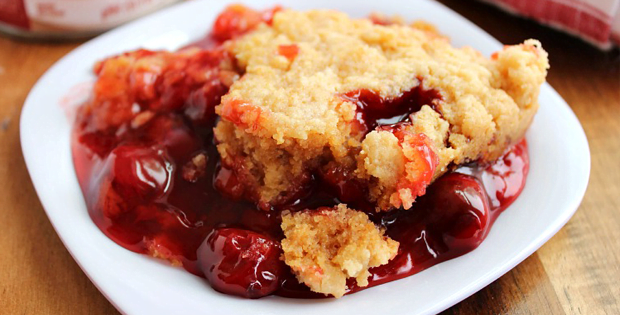 Life is indeed a bowl of cherries with this slow cooker cherry dessert! 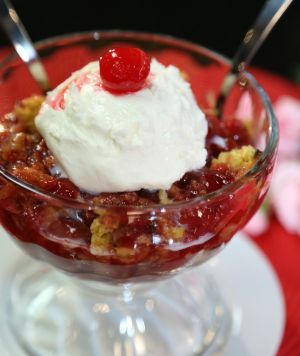 Just imagine being served with a luscious bowl of ice cream with overflowing cherry sauce on it. That is exactly what this dish is all about. 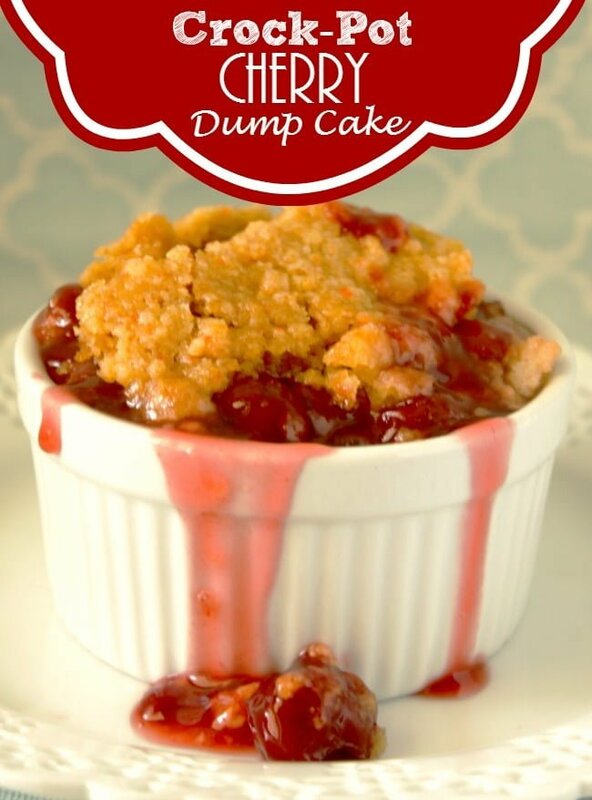 This has definitely made its way to our list of our favorite desserts of all time! 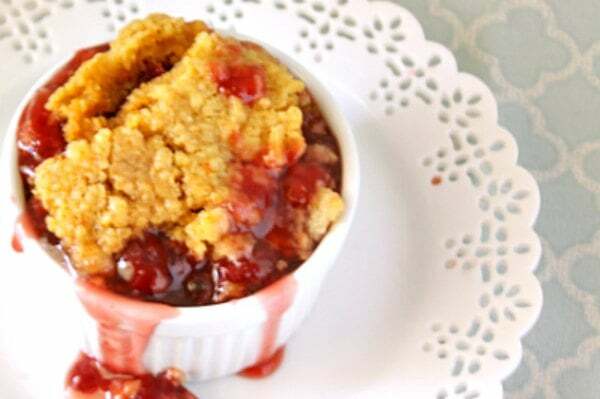 My eldest son is head-over-heels in love with this dish as cherries are just some of his favorites. So I now have to make sure that I have some stock up in my pantry as often as possible or it will be a big problem when my sons requests for this dish and there isn’t any cherries to use for it. This is also a very big hit for other kids especially during parties. It’s so easy to make that you won’t even feel like you prepared for a whole bunch of kids. And I am sure even the not-so-young ones will love it as much as the kids do. Place pie filling in greased slow cooker. Combine dry cake mix and butter. Mix until crumbly. Sprinkle mixture over filling and top with walnuts. Allow to cool, then serve with ice cream if you wish! A very big thank you to crockingirls.com for this luscious recipe.